The timeless play of balance and energy. Although inspired by Newton's cradle, demonstrating the conservation of momentum and energy, this glass version should be handled with care. The playful and highly variable collection provides space for your own creativity. Physics, aesthetics and craft all come together to remind us that everything is in perpetual motion. 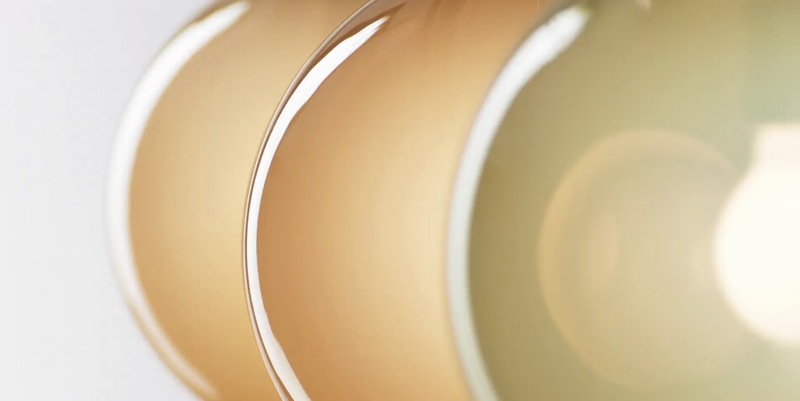 The glass parts of Pendulum are mouth-blown thus the intensity of color and gradient may slightly vary. Studio deFORM is an international design studio focused on product design, creative and commercial installations, and architecture. 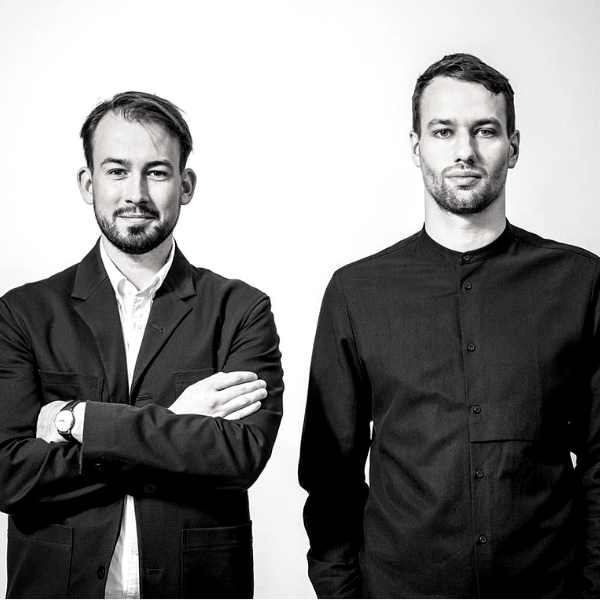 Founders Jakub Pollág and Václav Mlynář established the studio in 2011 during their studies at the Academy of Arts, Architecture and Design in Prague and the Royal College of Art in London. This award-winning firm has worked with a variety of high-profile and international clients and seeks to balance its work between commercial and independent creative projects with new and innovative approaches. Pollág and Mlynář serve as the Creative Directors of Bomma.